The developing world is getting advance passing single second using different systems and platforms making content a delight vision. The most advance developing have changed their vision from one platform to support other and emerging terminologies. WordPress is one of the most commonly used Content Management Systems/Blogging Platforms in use on the web today. WordPress offers a feature set comparable with larger, portal style CMS systems. It is fast, very user-friendly, search-friendly and flexible. WordPress, itself providing plug-ins including other features making the procedure of development much easier than ever. With solid backing from a large, activate community; WordPress is an excellent choice for managing websites of all sizes. WordPress is the most supportive developing tool as we can develop new themes in different formats to be added in it, moreover we can provide new scenarios in the development making everything feasible for us. Moreover, the designed themes and templates are also converted to be used as the basic page and theme for your development. Other than this we can easily manage all the content of the website. WordPress being the finest developing tool, started in 2003. It is the largest hosted blogging and website development tool. An open source project provide different features in form of plugins, templates, themes and much more to explore. WordPress dashboard management is the best among its feature, making it easier on providing each space their to handle all the features. Moreover, its friendly to use, perfect outputs are achieved, moreover website of any kind you can develop on it. 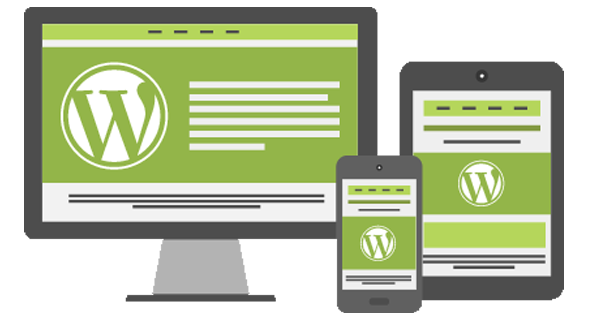 We are experienced with delivering WordPress solutions ranging from simple websites to heavily customized WordPress implementations, other than this serving complex business requirements. In fact our own blog and website are built on WordPress. We can set up and implement a WordPress website or blog for you or we can integrate WordPress with your existing website. We can custom design your WordPress theme or can modify and convert a pre-purchased theme to suit your individual requirements.